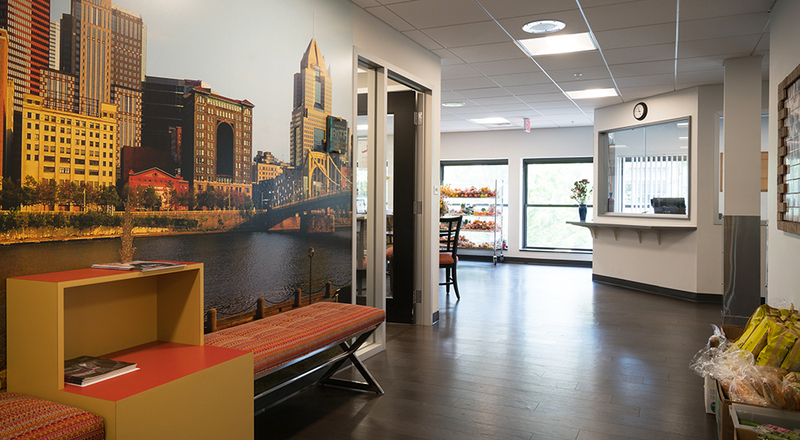 The Allies for Health + Wellbeing, founded in 1985 and formerly known as the Pittsburgh Aids Task Force, asked Strada to transform a portion of their existing office space into a full service health clinic. 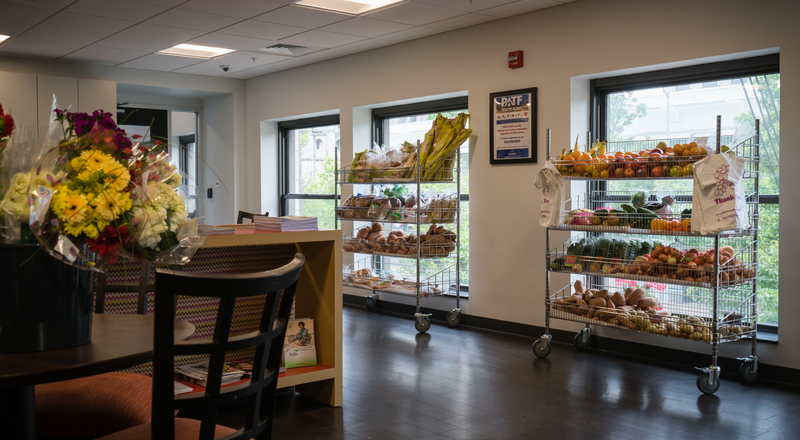 Now in its third decade of service, Allies for Health + Wellbeing has progressed from an agency that helped people with AIDS to die with dignity into an agency that helps people living with or at risk of contracting HIV/AIDS live healthier lives. 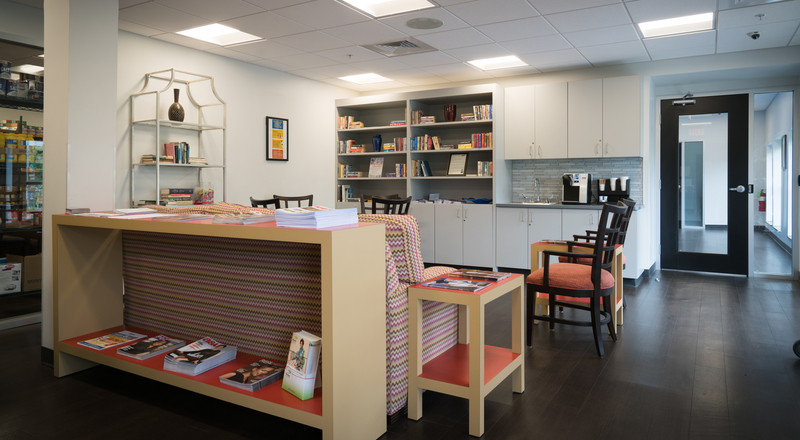 They are the oldest and largest AIDS service organization in Southwestern Pennsylvania and currently serve clients in eleven counties. 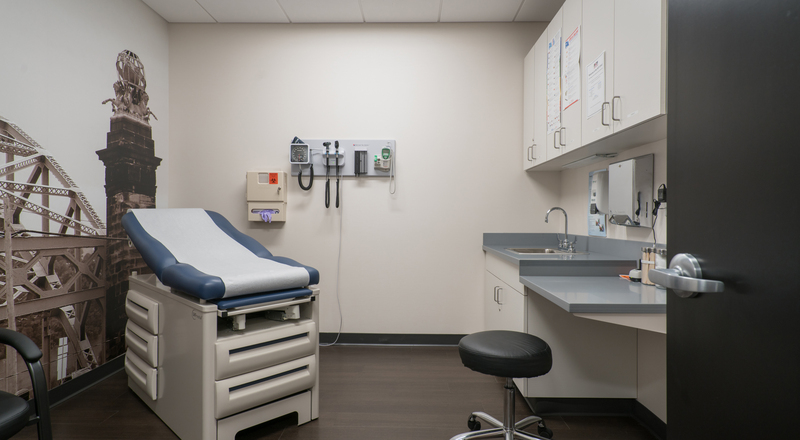 As medical treatments improved and the understanding of HIV/AIDS advanced, their services evolved and expanded to meet the changing needs of the community. 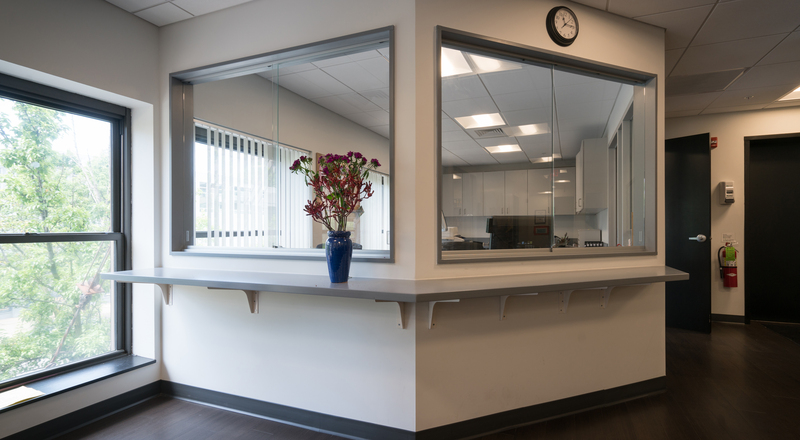 Working closely with the Executive Director and staff, Strada re-envisioned existing space to accommodate the organization’s expanded services which now include a medical clinic, PrEP services, medical case management, HIV, hepatitis and STI testing and counseling, a food pantry, transportation, emergency fund assistance, housing, and prevention/educational outreach. 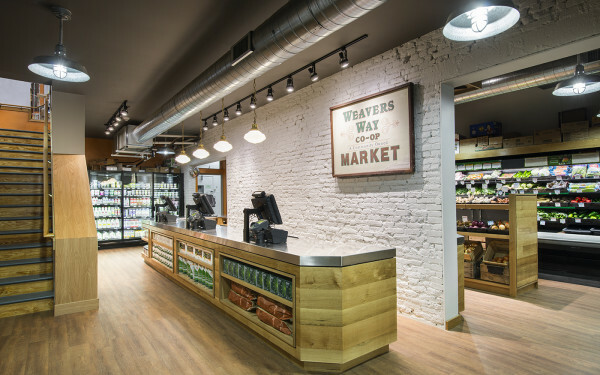 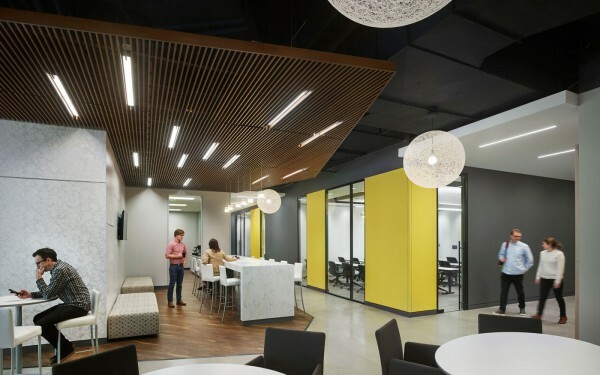 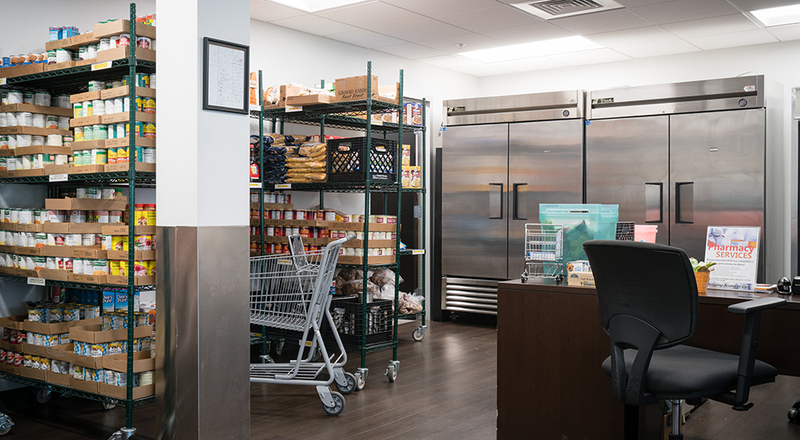 The renovation, encompassing 7,000 square feet, was accomplished during regular business hours and saved the organization from having to increase their existing lease space. 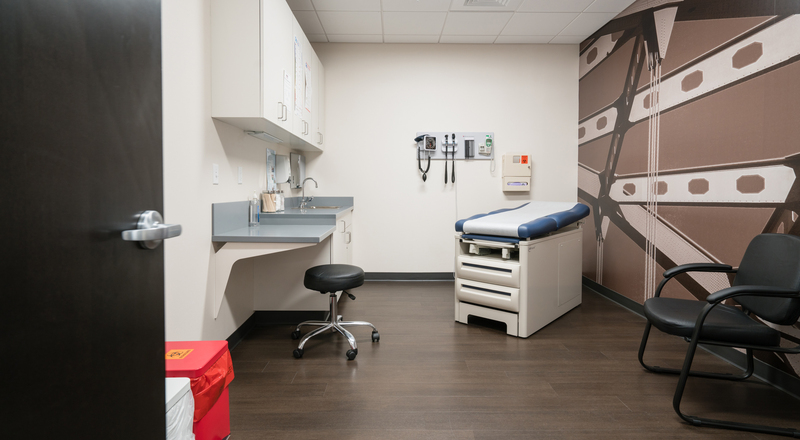 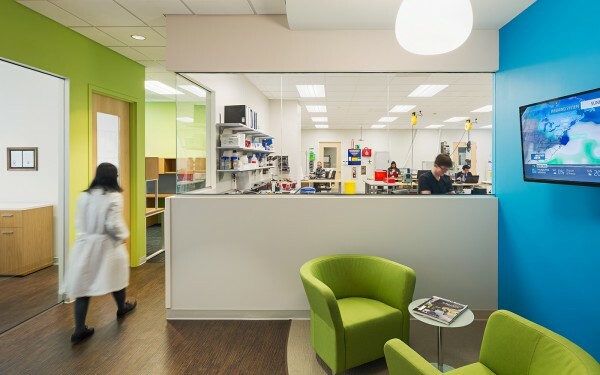 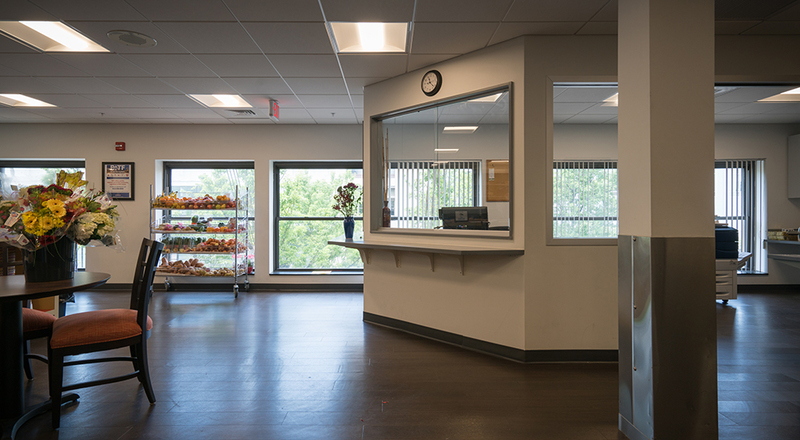 Former underutilized space was reconfigured to accommodate the new clinic with four exam rooms, new offices for medical staff, labs, testing rooms, a total realignment of the food pantry, and an enlarged reception office and waiting area.